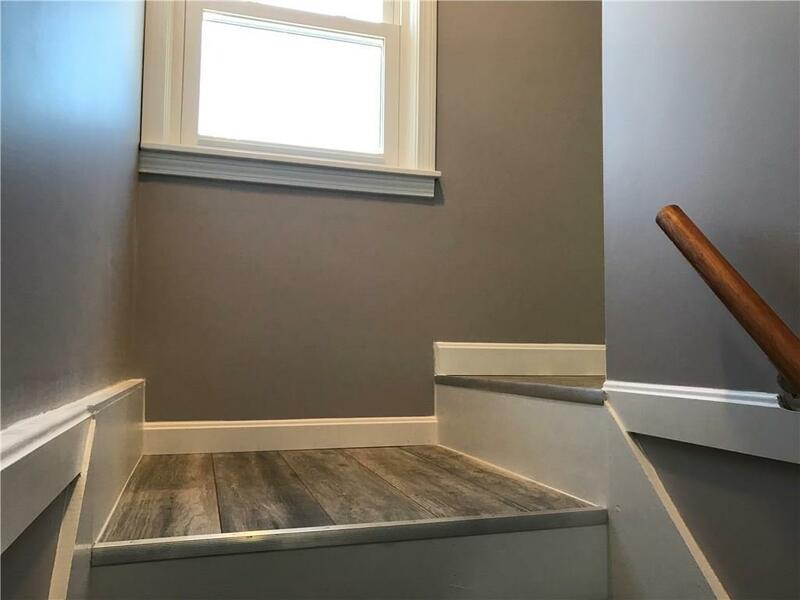 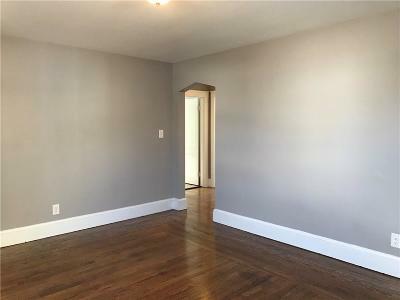 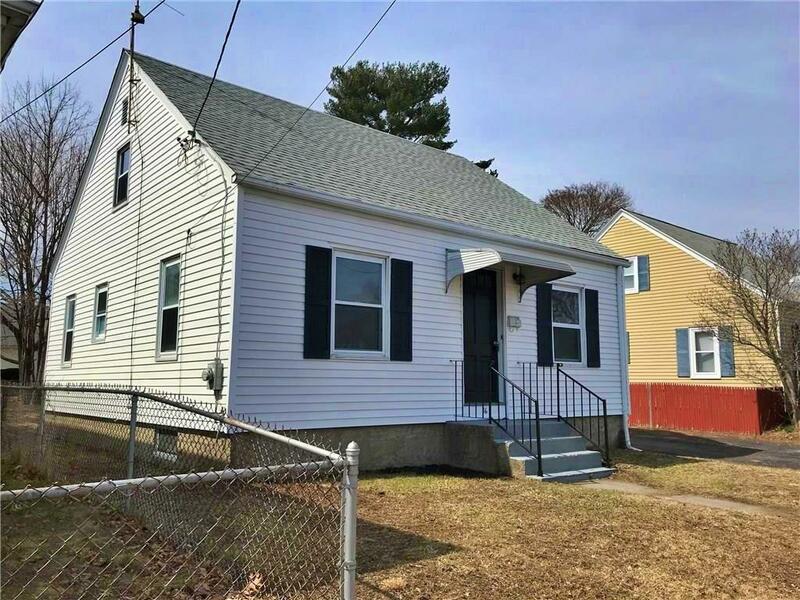 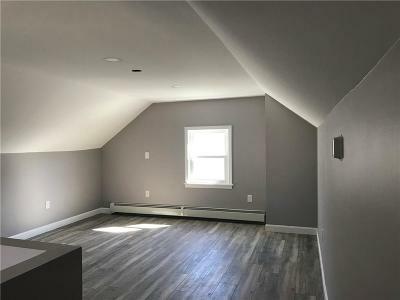 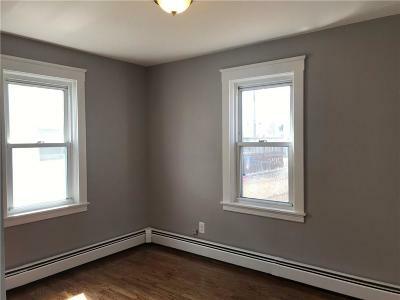 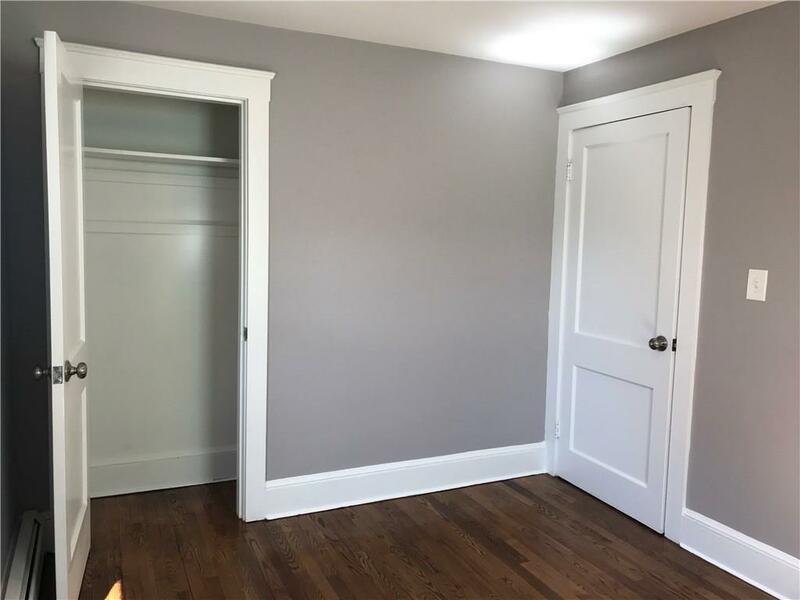 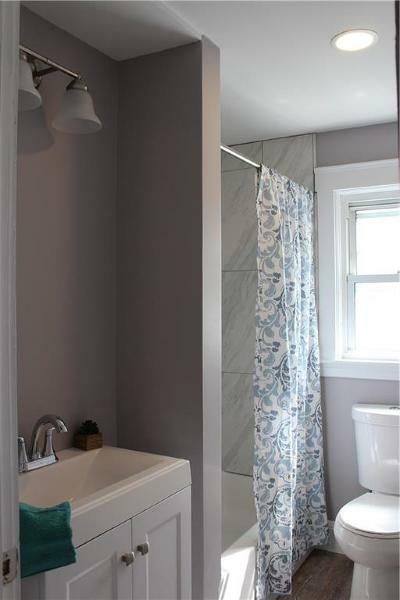 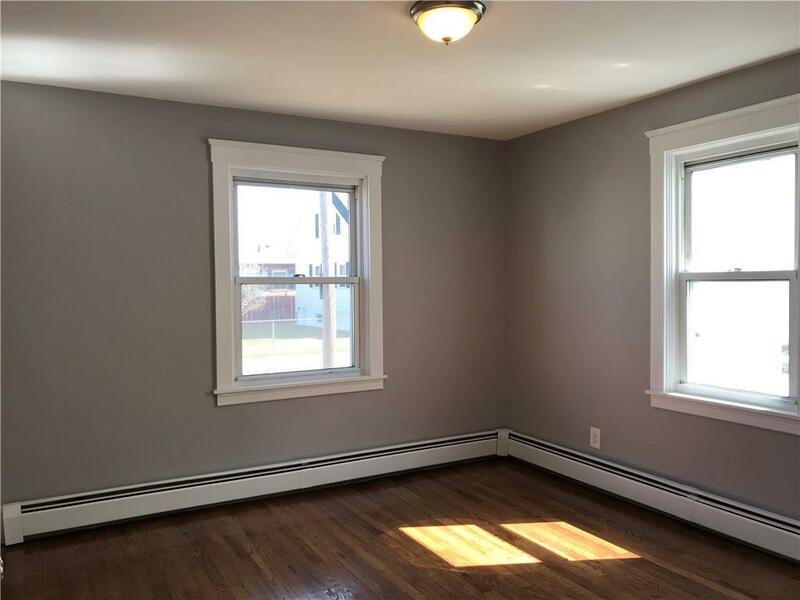 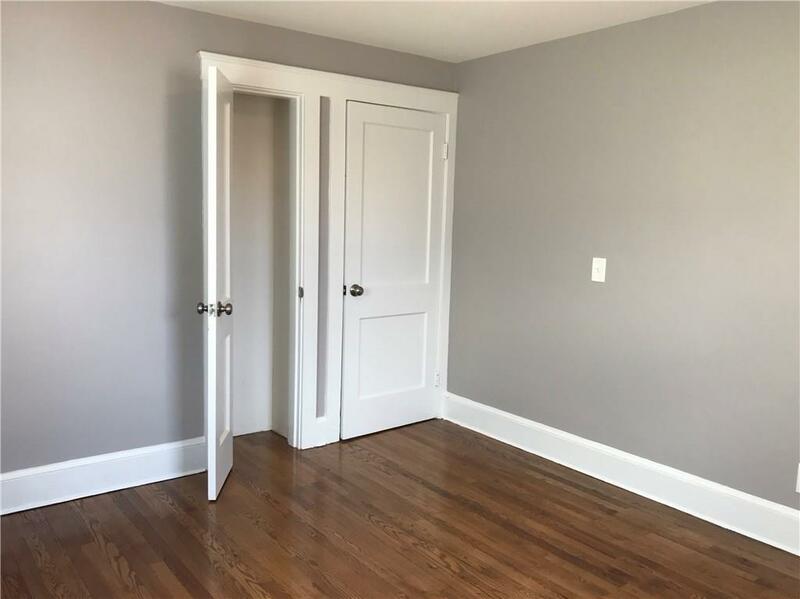 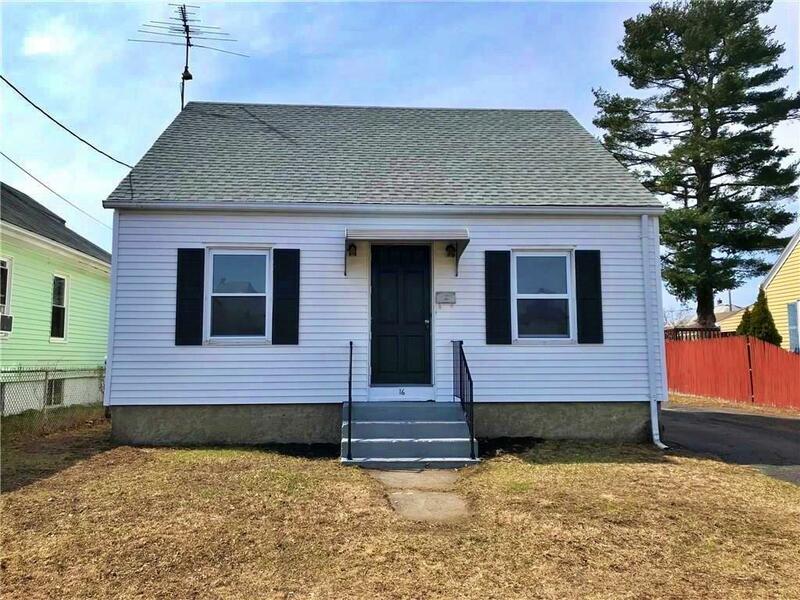 COME SEE THIS FULLY RENOVATED HOME! Two bedrooms on the first floor, large private master suite on the second level. 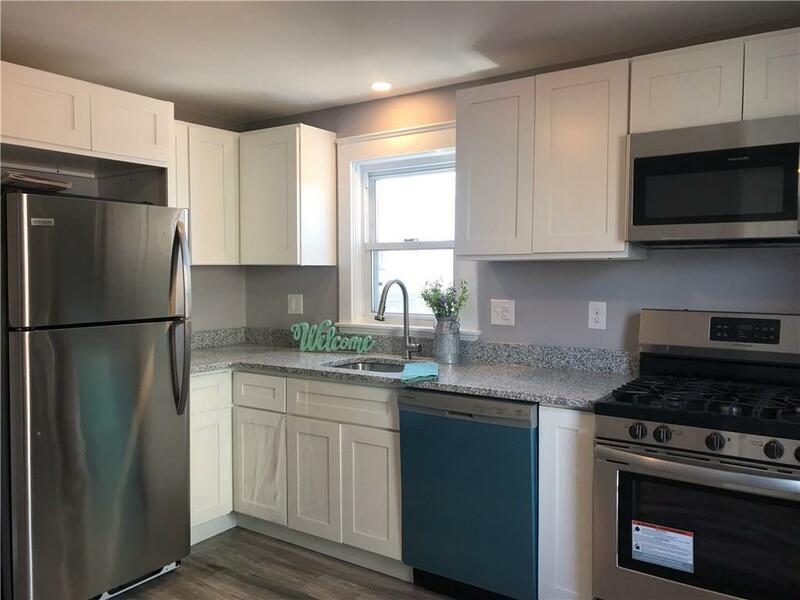 Fully applianced kitchen, hardwoods throughout entire home! 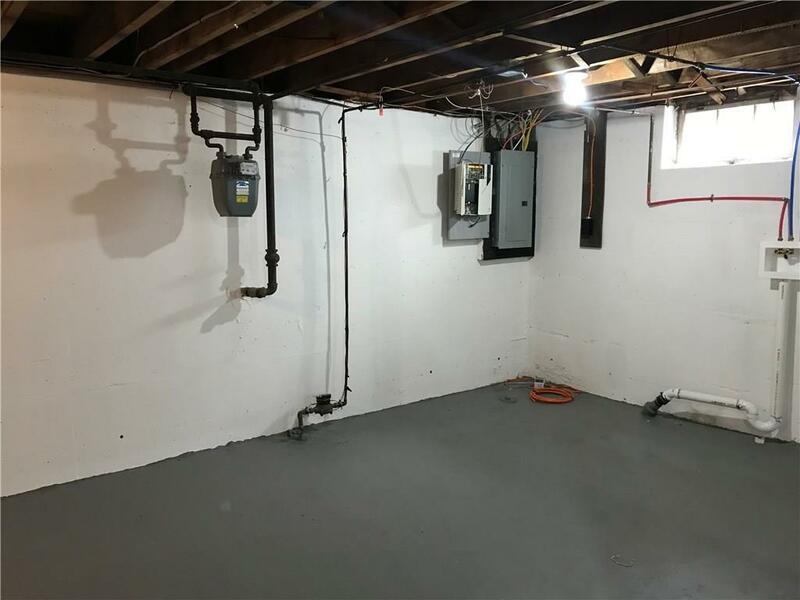 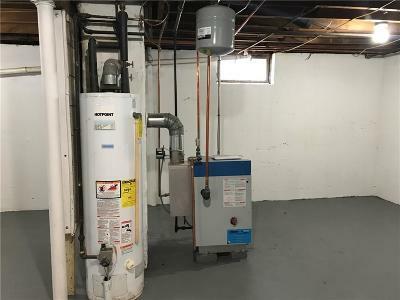 Newly painted basement, new boilers. 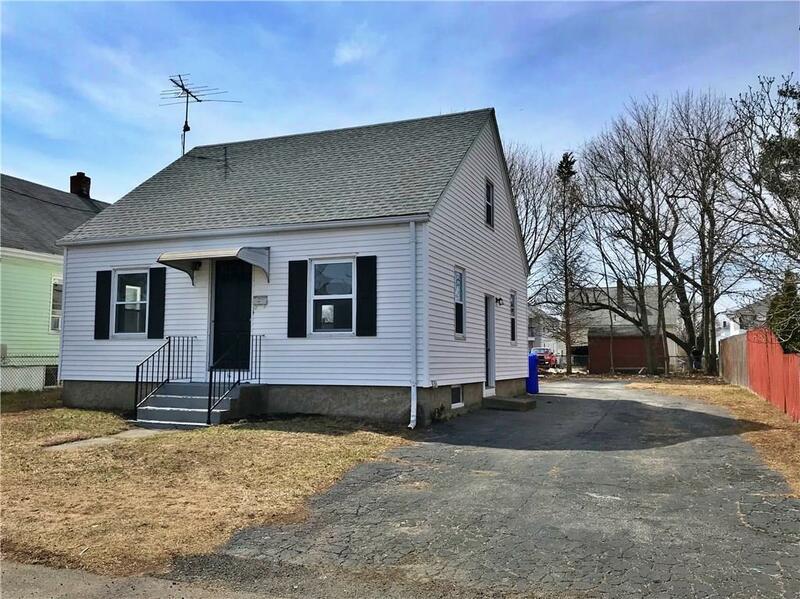 Large yard for your summer entertaining!